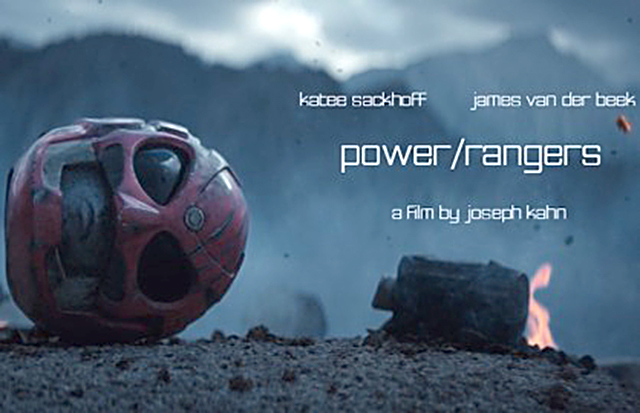 Power Rangers Takes a Dark Turn in This Short Film! Did you grow up watching Power Rangers as a kid? 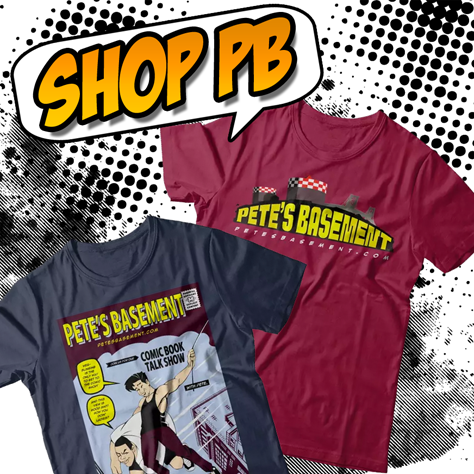 What If...Jason David Frank vs. CM Punk in UFC - Pete's Basement Episode 39 Extra!